Research meas The Problem of finding a permanent solution to the scientific method. Research meas Taken out of curiosity. Stephane core pioneer in Kriyatmak Sanshodhan (Interactive research). The teacher is Teaching problems in educational work to handle Kriyatmak Sanshodhan (Interactive research) . the teacher has an opportunity to become a Class Interaction. Kriyatmak Sanshodhan (Interactive research) immediate solution of the local problems to research carried out by the teacher. Bharat nu Bandharan (Constitution of India), the country's basic document., It is written into the document., It is superior to the laws of the country. The power of the party and the people's rights are defined. Editor of India's federal structure, although it is unitary. Constitutional Assembly was to start functioning from 9th December 1946. On 26 November 1949 the Constitutional Assembly had passed the Constitution. Total Duration - 2 years, 11 months and 18 days. 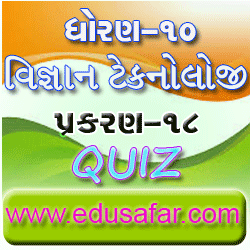 standard 10 science and tecnology of Chapter-18 QUIZ. The chapter's name is Management of Natural Resources. Man depends on the nature for his requirements. For thousands of years the earth has been fulfilling our basic requirements like air, water, light, habitab, food and clothes. Our inereasing demand of energy, as a result of our cultural evolution, development of agriculture and technological advances is also fulfilled by the earth. The naturally occurring resourses, which can not be created by man, are termed our natural wealth. Those components of the atmosphere, hydrosphere and lithosphere which can be used for the maintenance of life are called natural resources e.g., wather, land, forest, minerals, plants and animals. You are cordially invited for the release of my book on Dr. Kanubhai Kalsaria’s life. The function will be held on March 8 (Saturday) at 12:30 pm at Hirak Mahotshav hall, Gujarat Vidhyapith, Ashram Road, Ahmedabad. 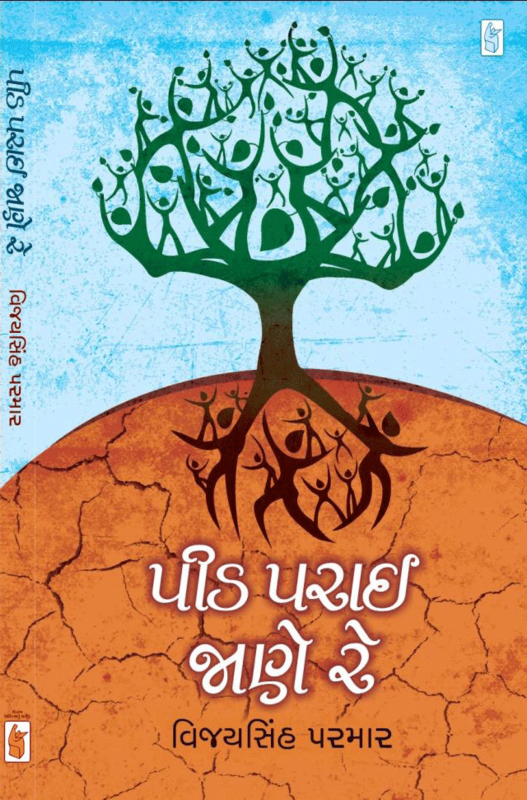 Noted lawyer and Human Rights activist Girishbhai Patel will release the book. I am enclosing my profile and a note about the book. I earnestly hope that you will spare some of your precious time and oblige. Vijaysinh Parmar is Special Correspondent with The Times of India, Gujarat. 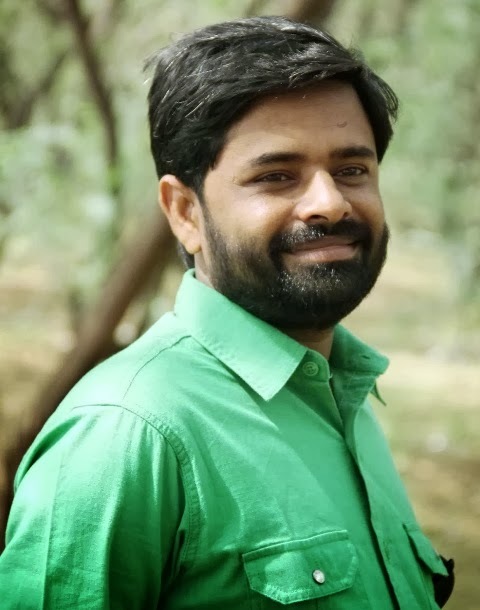 Parmar has been writing extensively on issues of non-implementation of Right to Information Act (or impact of RTI ), people’s movements, land rights agitations, drinking water scarcity in villages and human rights abuses, besides practices of untouchability in rural Gujarat, and discrimination on the basis of religion and gender. Parmar has received National Media Award, for his writing on creative minds of unorganized sector in the country in 2009, by National Innovation Foundation (NIF), an autonomous institution of Department of Science and Technology, Government of India. His writings on various issues have often forced government to swing into action. They have made a difference to the lives marginalized people like salt-pan workers, migrant laborers and small farmers. He holds Master’s in Development Communication from Gujarat University. After stints with regional news papers Parmar is associated with The Times of India since last six years. 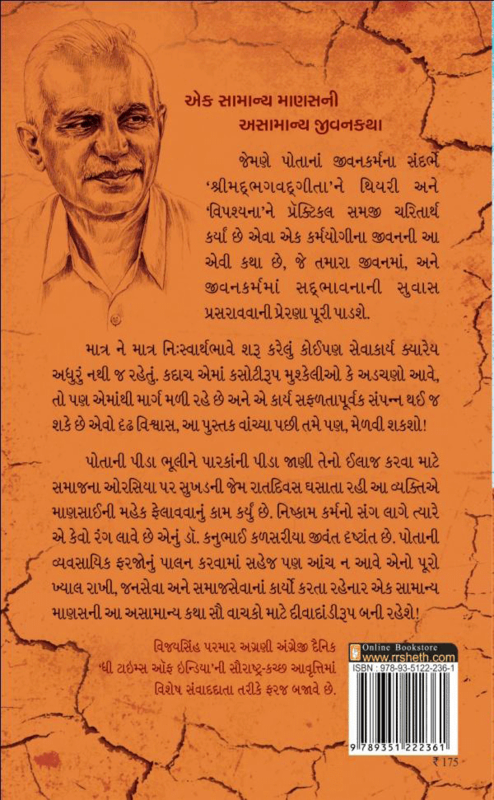 The book titled in Gujarati Peed Parai Jane Re is about the exemplary life of Dr. Kanubhai Kalsaria, former Member of Legislative Assembly from Bharatiya Janata Party, from Mahuva constituency in coastal Saurashtra region of Gujarat. He has now joined Aam Aadmi Party (APP). Dr. Kalsaria, a general surgeon runs two charitable hospitals in Mahuva where an average of over 90,000 poor people take treatment every year at a very low cost. culminating point of Dr Kalsaria’s leadership is the success of the agitation against the detergent giant Nirma’s proposed cement plant in his constituency. Dr Kalsaria never took MLA’s perks, allowances and salary from the government for all his three terms. He could convince his daughter not to take admission to medicine on a seat for the reserved quota candidate, since he believed it must go to the one who really needs it; and a practicing doctor’s daughter was not the one who needed it according to her father! Dr. Kalasaria has also fasted several times to atone for the offences and errors which others made in his hospitals or in his constituency. The book shows how the Gandhian values of truth; non-violence, voluntary poverty and purity of means have permeated sixty years of Dr Kalsaria’s personal and public life. The 220-page book containing illustrations and graphics is the result of four years of field work and research across the state as well as in Mumbai. Mail in my mail box. Mailer was Tejasbhai. 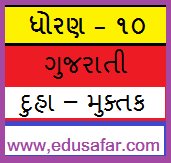 Tejasbhai the three question papers are sent. Computer subject to standard 12 100 - 100 marks questions. All MCQ questions. The 2014 examination will be useful. All paper is a PDF file, you can print and Exam preparation. Tejasbhaine own website. I put the link below. You can get more information from this link. Tejasbhai Thank you very much. To download, click on the following link. 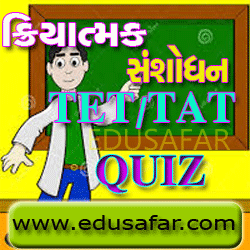 standard 10 science and tecnology of Chapter - 17 QUIZ. The chapter 's name is Our Environment (Apnu paryavaran). All Organisms including plants, animals and human being and their Physical surrounding with which they interact is called Environment. All biotic components of the Environment are dependent on each other for maintaining balance. Therefore, we can say that the different components of the Environment are inter- linked and interdependent. The Environment Varies from place to place due to variation in climate, Soil type and topography. All Plants and animals adjust to the Environment in any component and affect normal life or living Organisms. In this chapter, we shall be study how various factors in the Environment interact with each other and how they implact the Environment . 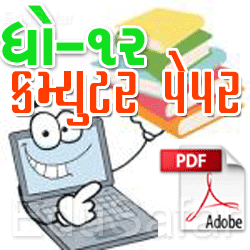 Jivan Shikshan is a Primary Teacher 's useful magazine. 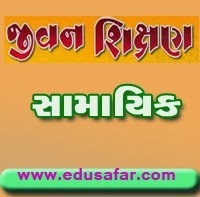 Jivan Shikshan useful to improve the Quality of Primary Education magazine. 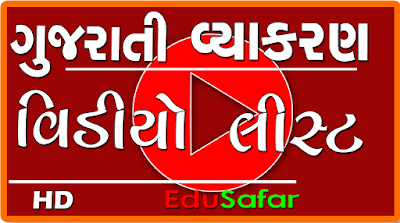 Jivan Shikshan educational readiness of teachers involved in the article is published. Revitalization of primary education in the Jivan Shikshan magazine , as well as modern trends in the field of educational change and social change is a contributor to the organization's information. Hello! Friends, You know that the elections are coming nearer.We are all aware of that every political party declares anything which benefits to its party.So our Government may declare 50% merge or declare 10% D.A. 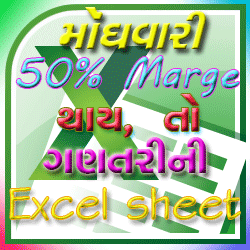 If it declares 50% merge, You can calculate it easily through the Excel sheet "Calculate Your Merge Pagar" which is given below.And you can also know what is the difference between Only D.A. and 50% merge which our Government may declare in short period.If you want to know how much your difference will be, click under given sheet. Bal srushti is a children 's useful magazine. 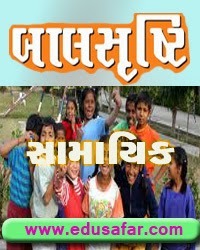 balshrusti's magazine is published every month. The stories are like children in bal srushti. There are also similar stories and General knowledge in bal srushti .You can also download Bal srushti Get pleasure.